Hi can any one advise why rainbow toned coins achieve much higher prices than book value .. There is only one reason for it, collector preference. In the United States, there is a small but highly enthusiastic following for these coins. And the more common the coin is, the bigger the premium versus an untoned or "average" toned specimen. There is no question that hightly appealing coins deserve some premium versus their more "average" looking counterparts, but I disagree that the premium should be substantial as exists with US coins today. This is simply another type of artificial or narrow scarcity as with "conditional" rarities. 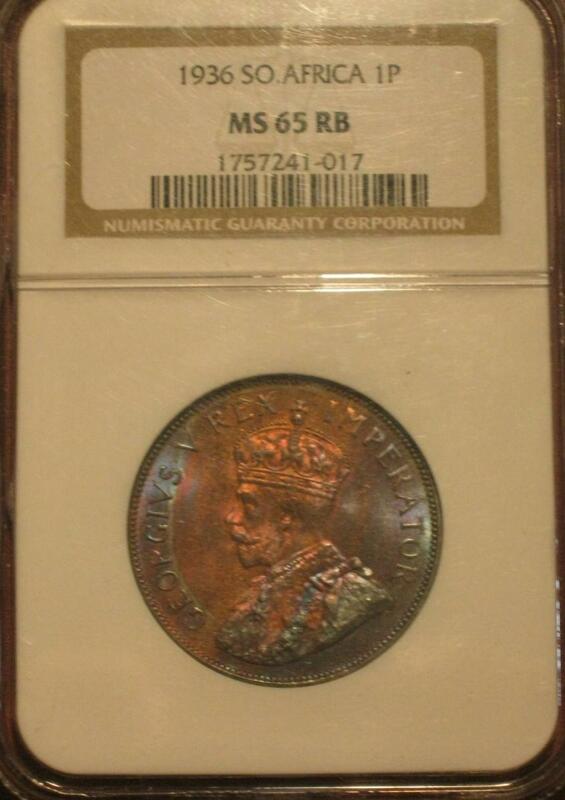 I have a 1936 NGC MS-65 RB 1D which I consider "rainbow" toned. I have attached an image below. I consider this to be a "rainbow" toned specimen and with much better eye appeal than the typical coin. Some coins just do it right. 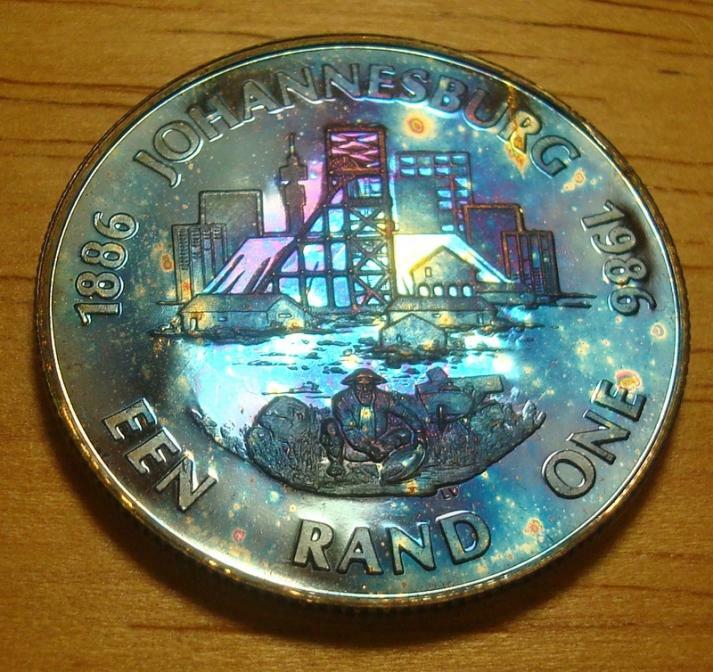 I have been keeping an eye on this coin of mine - it's keeps getting better, I think. Would I pay more for it? Maybe. Would I sell it - not without expecting a premium.